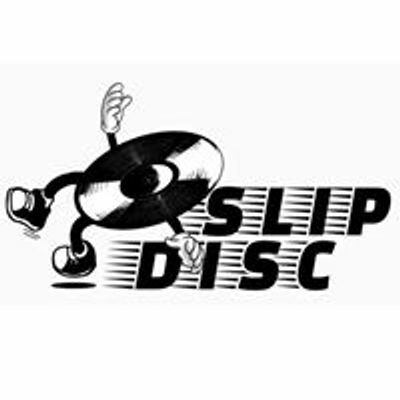 For the first Slip Disc party we invite Yak and Breaka both for their Liverpool debuts. 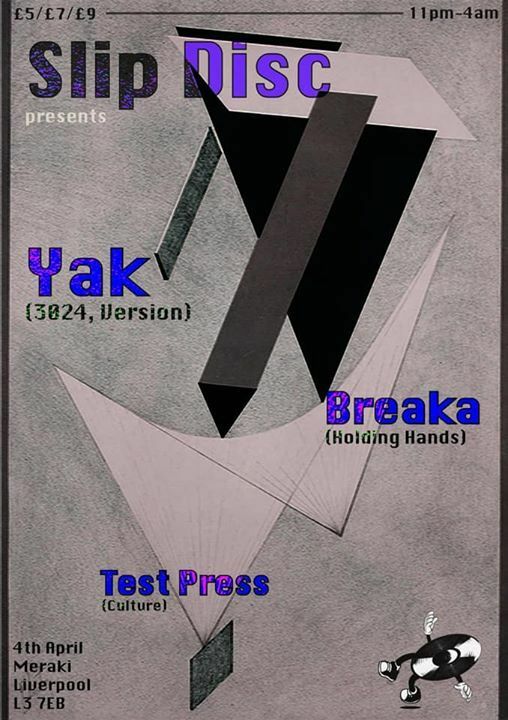 Yak has been making big moves all across the country in recent years with his unique take on UK bass and techno, moving from strength to strength with huge releases on Martyn 3024 label and ORSON's VERSION label. Breaka has been a favourite of ours for a long time; his ability and diversity as a producer is shown with his release on Holding Hands Records last year. As a DJ he can't be placed into a single box, easily skipping from jungle to footwork and everything in between.